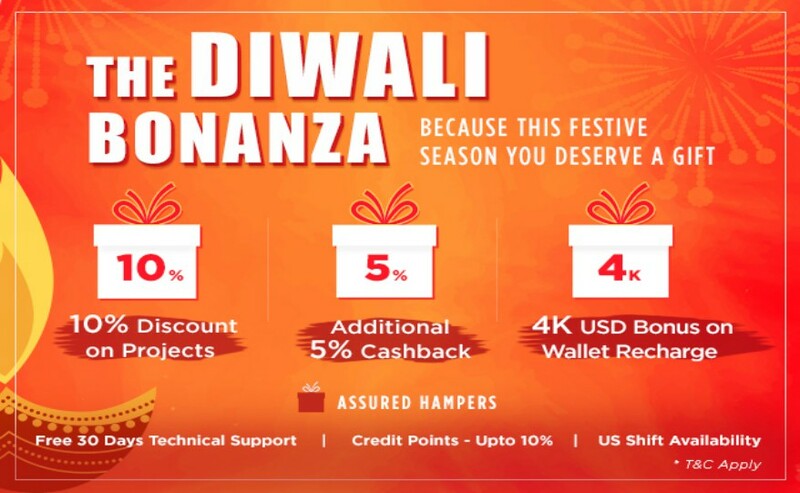 On account of the Diwali celebration, No-refresh proclaims to offer upto 10% discount on all projects with additional 5% CASHBACK. Our discount sprinkles do not limit here. To make this Diwali memorable & remunerative for business entrepreneurs, we also offer wallet recharge facility to ensure heavy bonus amount on each payment.